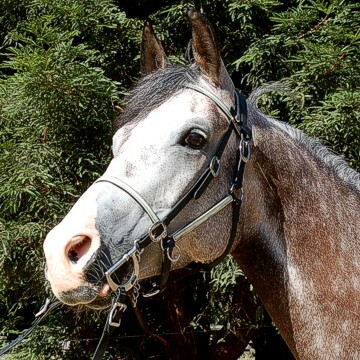 Deluxe Add-On Headstall with our new Horse Shoe Brand stainless steel. 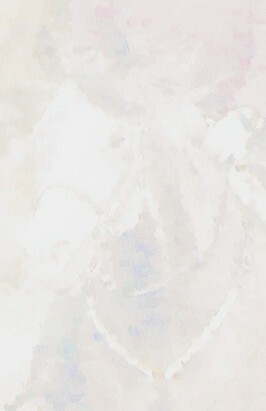 The headstall and halter are made in glow belt and black beta. 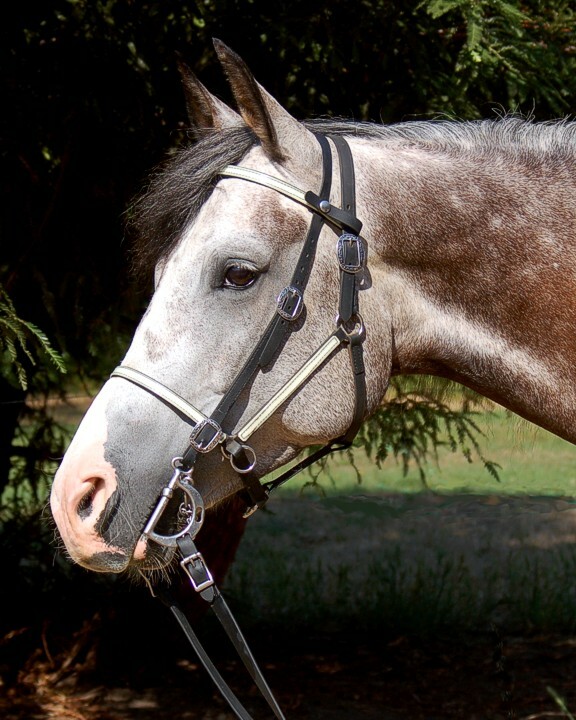 The halter has the sidepull rings and the double buckle option. 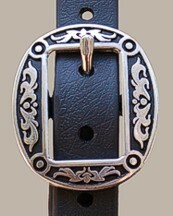 Stainless Steel & Horse Shoe Brand hardware with black accents.